Calculate Your Net Worth With These Pretty Calculators. An email sent immediately upon purchase containing 2 product downloads. Downloadable PDF to print off for pen-to-paper calculations. 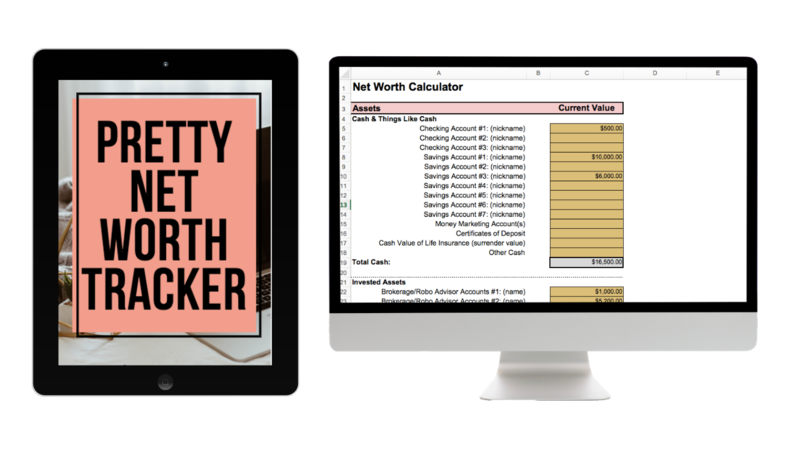 This product will provide you access to both a PDF net worth calculator and a downloadable Excel file that you can edit on your computer, upload and convert to Google docs, or convert to a Numbers file if you don't have access to Microsoft Suite.